We've ran out of CDs! You can still purchase our Ascension album in MP3 format (256kbps). 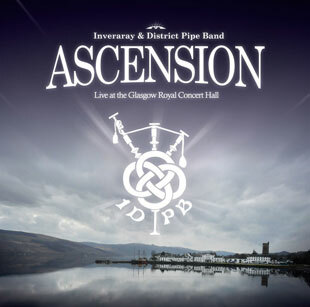 We are pleased to announce that our Ascension concert recording has been released as a double CD on the 18th of December 2013. When producing the album we realised that there were just too many sets we wanted to share with people so decided to release the entire show. The Albums come in one package with an eight page booklet containing all tune names and some humorous background stories to them! Samples and info available on the Ascension page.